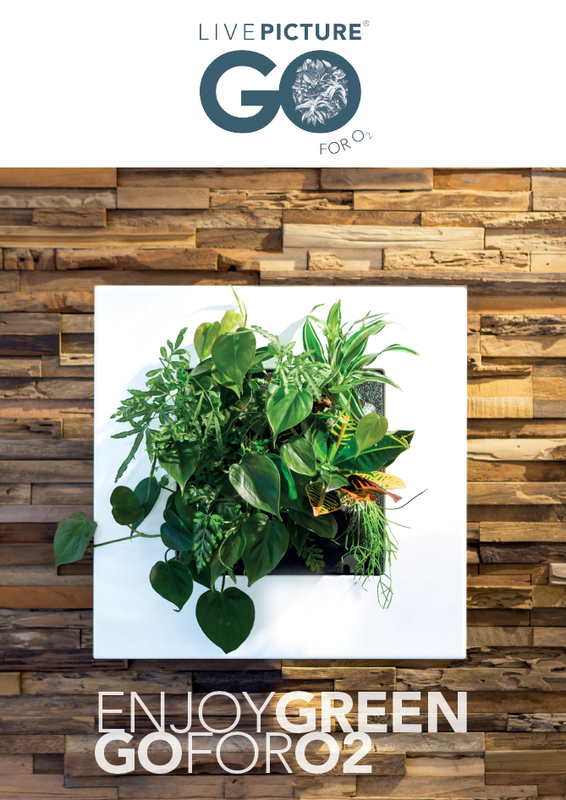 Live Picture GO is a stylish and space saving green solution that makes use of plants in any interior design. 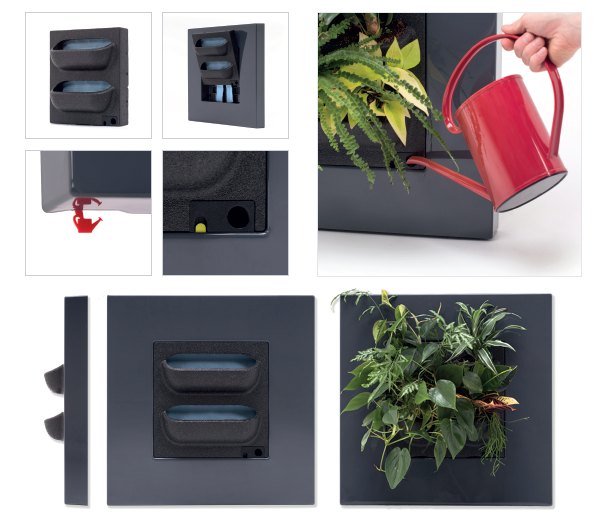 The award-winning LivePicture GO offers a playful way of adding vertical greenery to the living, learning or working environment. For example, a green wall collage of several LivePicture GO systems creates a playful green effect, or a LivePicture GO filled with herbs in a kitchen is practical and pleasing to the eye. Its simplicity means you don’t need a green thumb to enjoy the beauty of plants. Live PictureGO has its own indicator that will let you know when the water tank needs filling. It has enough water for at least 4 weeks. 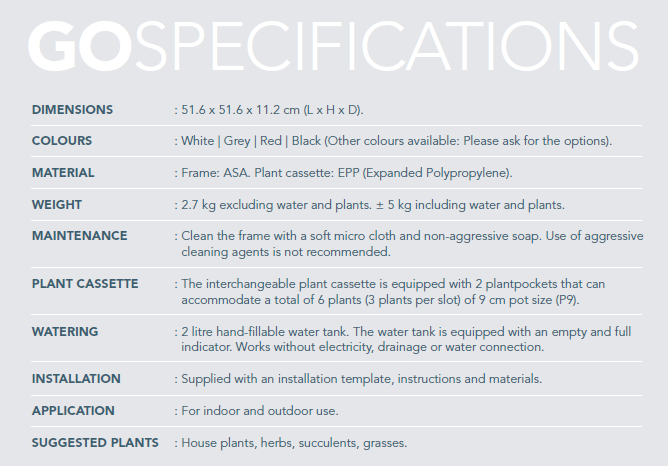 LivePicture GO has a capillary feature with the plant cassette, ensuring the plants are supplied with the correct amount of water without you needing to think about it.